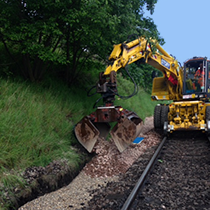 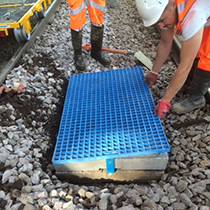 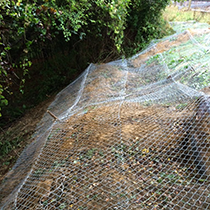 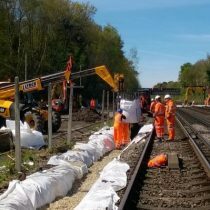 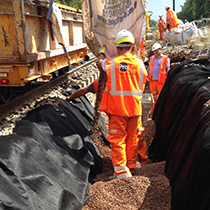 Pro Rail Services has a long-term record of delivering multi-million pound projects. 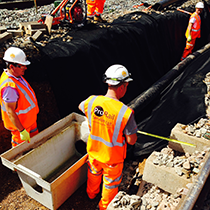 We provide a full suite of project management and consultancy solutions, including safety critical, from the placement of individual project managers to full teams of specialist resources that meets the needs of your project. 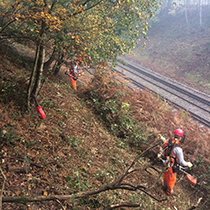 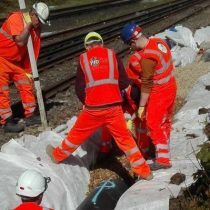 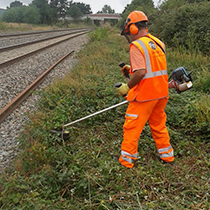 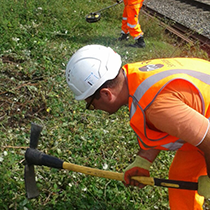 We have many years of industry experience managing rail civil engineering jobs all over the UK.